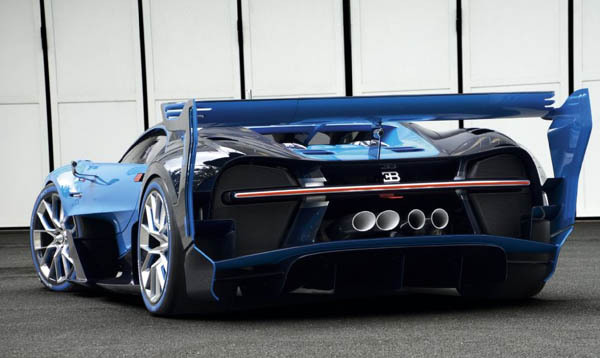 Bugatti's Vision Gran Turismo concept was designed for the wildly successful Gran Turismo 6 racing simulator, done up as a flight of fancy that didn’t have to obey the laws of physics and the demands of the real world quite so rigorously. But now, Bugatti has made one in flesh and blood—or rather, carbon fiber and metal—and unveiled it at the Frankfurt auto show. In a way, this video-game-daydream-turned-physical-concept-car could be our best look yet at the mighty Veyron’s replacement.